I am entering this card into the The Alley Way Stamps Be Inspired #5 Challenge and also into CAS-ual Fridays CFC56 Sweet Spot Challenge. 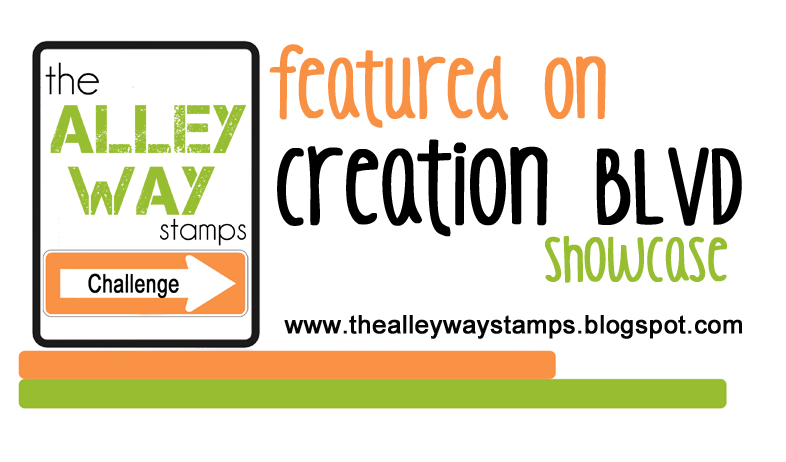 If you want to play along at TAWS and you don’t own any Alley Way Stamps you can grab one of their freebies and craft away. To play along at CAS-ual Fridays you just have to create a card featuring Polka Dots. 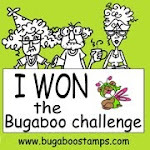 Posted in Any Occasion, Digital Stamps and tagged Cartoon Fish, CAS-ual Fridays, Cheer Up Card, digital stamps, The Alley Way Stamps. Bookmark the permalink. Mo – what a great encouragement card! I love the big orange fish, the sentiment, and those hand-doodled dots. I wouldn’t have guessed! Thank you so much for playing along with us at CAS-ual Fridays! 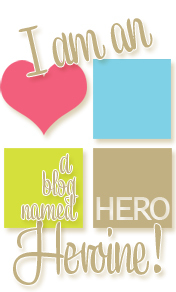 GORGEOUS card Mo – LOVE it!!! Love the colors, and such a great message. Very creative use of the little fish. I want to make this! Jenny, you are a punny girl after my own heart! This is absolutely adorable! I love it!!! Love those fish. They made me smile. 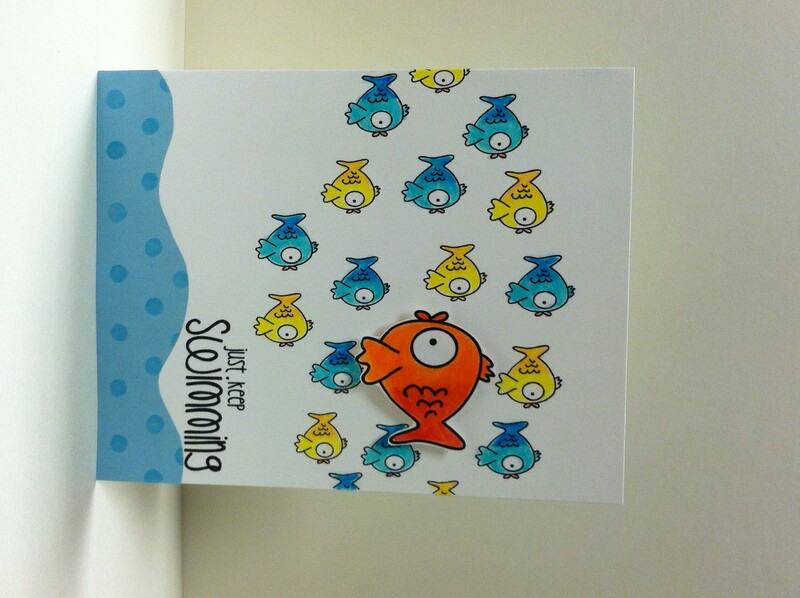 I just love how you used this months freebie.. it’s simply adorable.. and the big fish swimming upstream.. LOVE it! So cute!! Your fish are super sweet and love the colors with your use of polka dots…that sentiment is one of my favorite sayings:)!! Thanks for sharing your creativity with us this week at CAS-ual Fridays:)!! This card is soooo clever! Adorable too, but really clever 🙂 Thanks for joining in on the fun at TAWS. This is just too cute for words – it reminds me of me – always swimming against the flow of traffic! LOL Thanks so much for playing with us at CAS-ual Fridays – we’re so glad you did!! My gosh, how creative is this? Love it! Awesome concept, design and bright, happy colors. Thanks for joining our Be Inspired challenge!